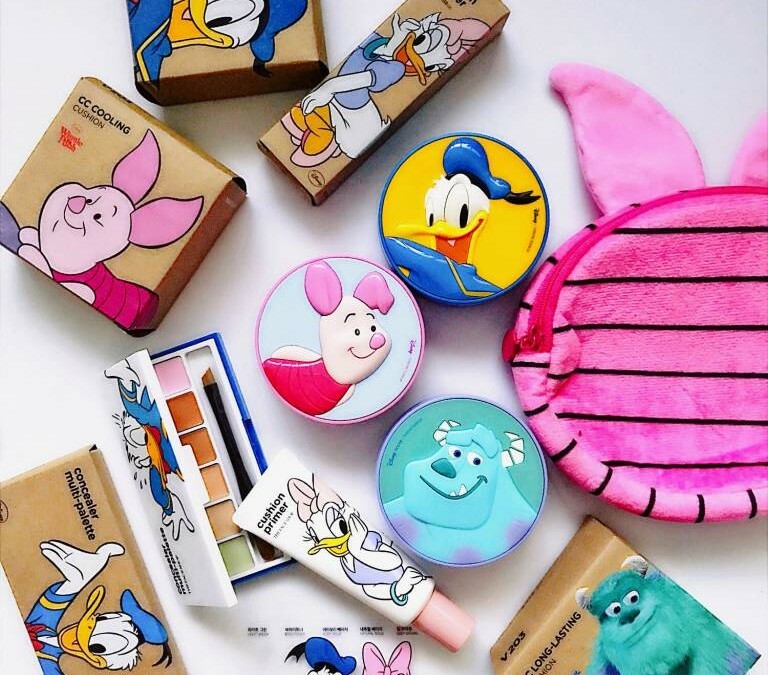 Say Hello to Sulley, Donald Duck and Piglet from The Face Shop x Disney 2nd Edition Cushion! Comes with matching pouches. Faints, too cute! You could either pick based on the feature of the cushion, your skin type, our needs or just go for the character you desire! Sulley: CC Long Lasting Cushion (with built-in primer, minimizes pores). Donald Duck: BB Powder Perfection Cushion (with BB Cream benefits). Piglet: CC Cooling Cushion (moisture for dry skin, corrects skin tone).